Parking lot ticket machine is also known as lane entry station. 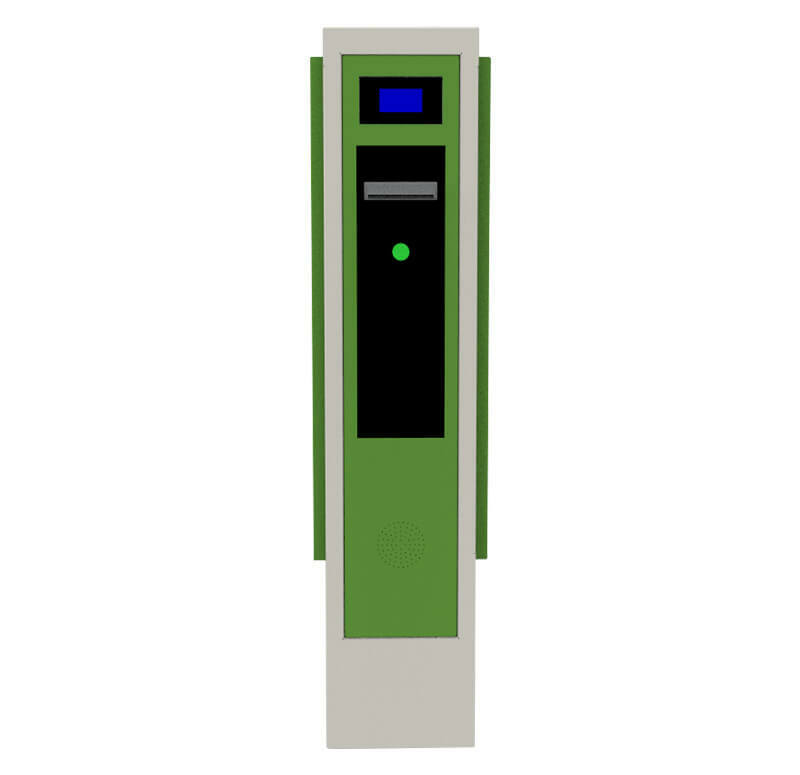 Parking lot ticket machine is also known as lane entry station. 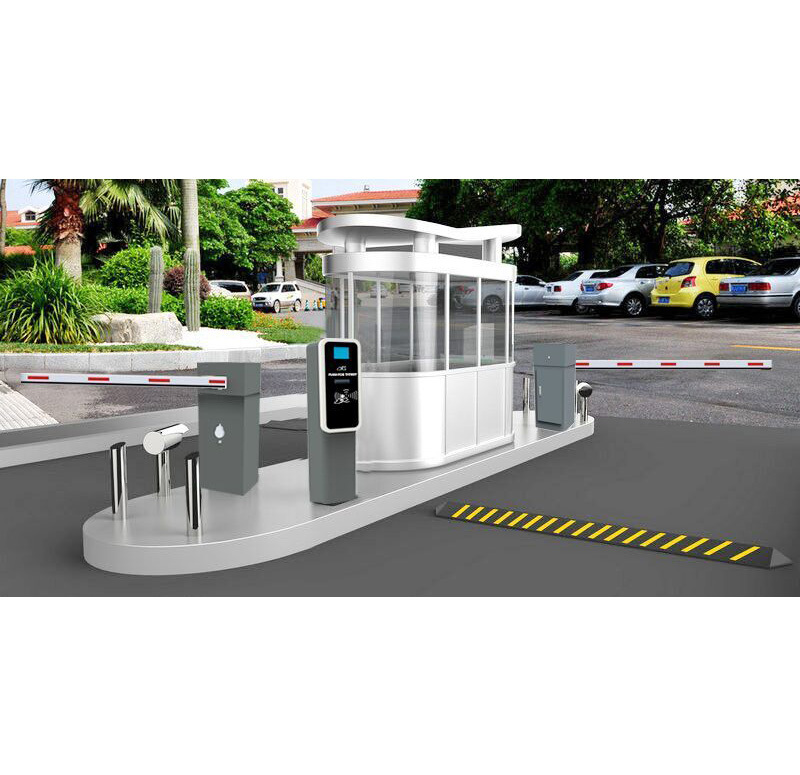 It is usually set at the entrance of parking lot to automatically issue barcode ticket and recognize regular users' vehicles with the built-in card reader. 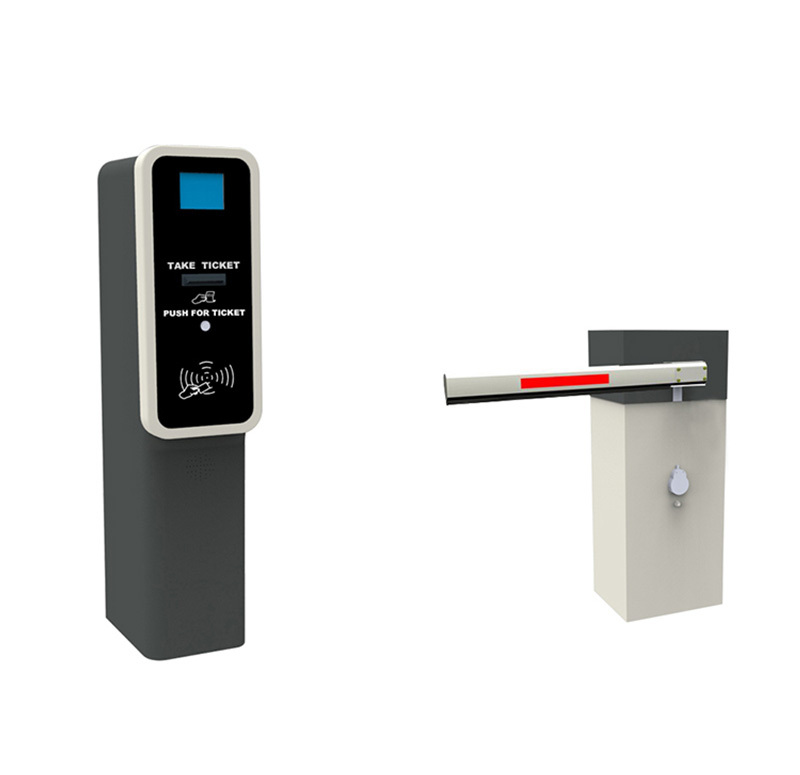 This equipment can easily work with parking ticket validator, parking barrier gate and auto pay station and form a smart parking management system.